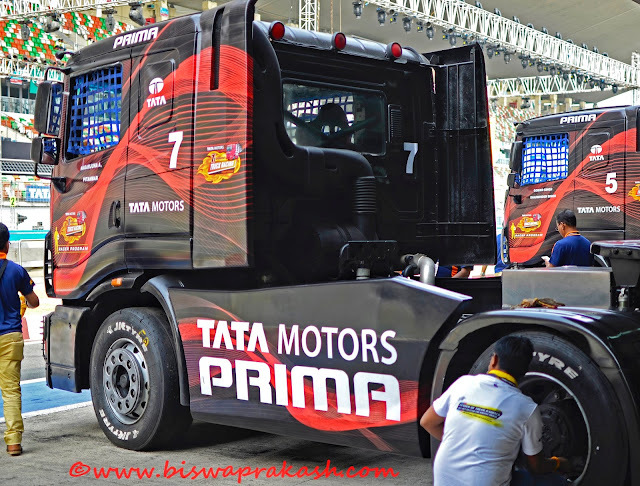 Biswa's Blog: T1 Prima Truck Racing Championship! 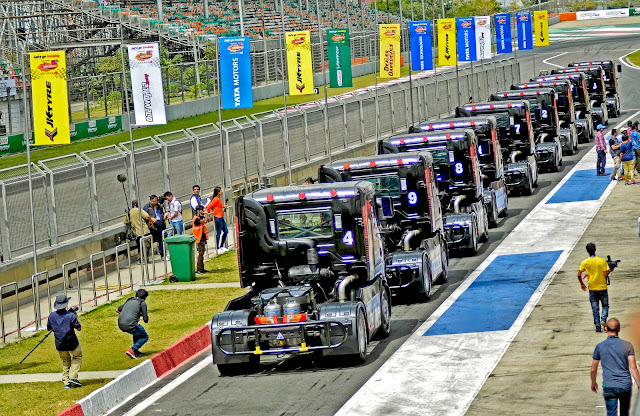 After three successful seasons, the fourth edition of T1 Prima Truck Racing Championship flagged off successfully at Buddh International Circuit. It was a grand battle between the mean machines. For the record, T1 Prima Truck Racing Championship is the solitary Truck Racing Championship in India. 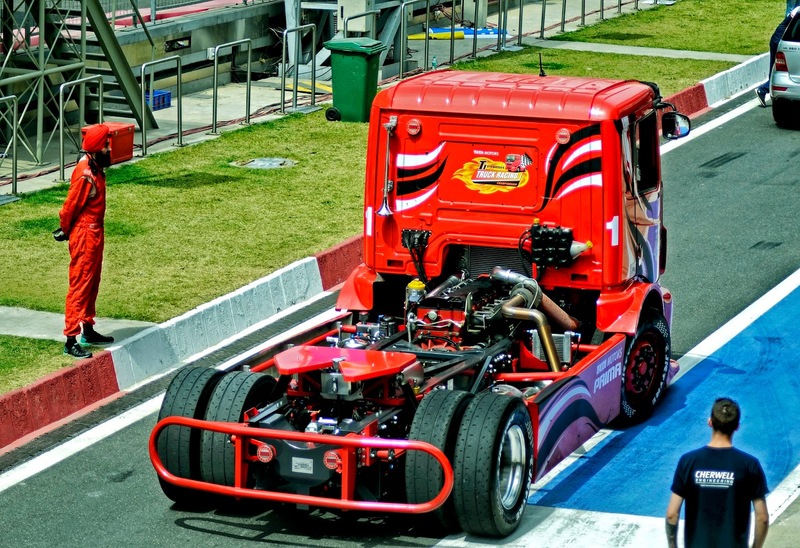 12 experienced racers from European Truck Racing Championship also participated in the championship for the first time. 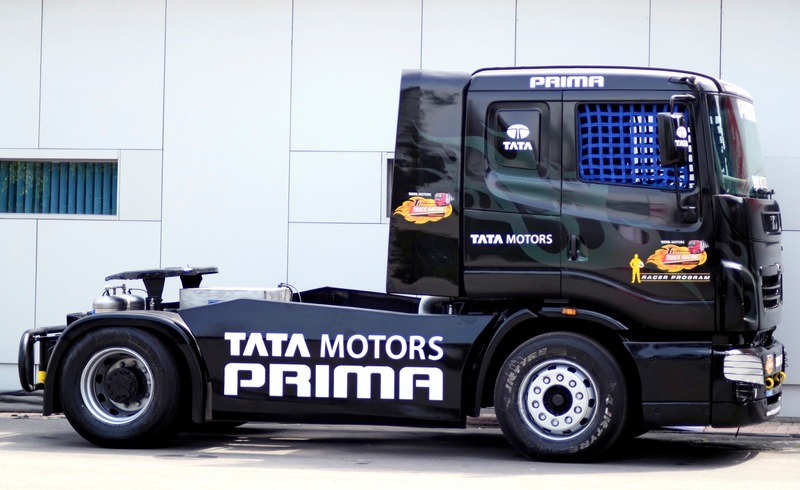 This championship also witnessed two magnificent "Show Stoppers" - 1000 Bhp Tata Prima. These beasts can deliver acceleration of 0-160 km/hour in just 10 seconds. 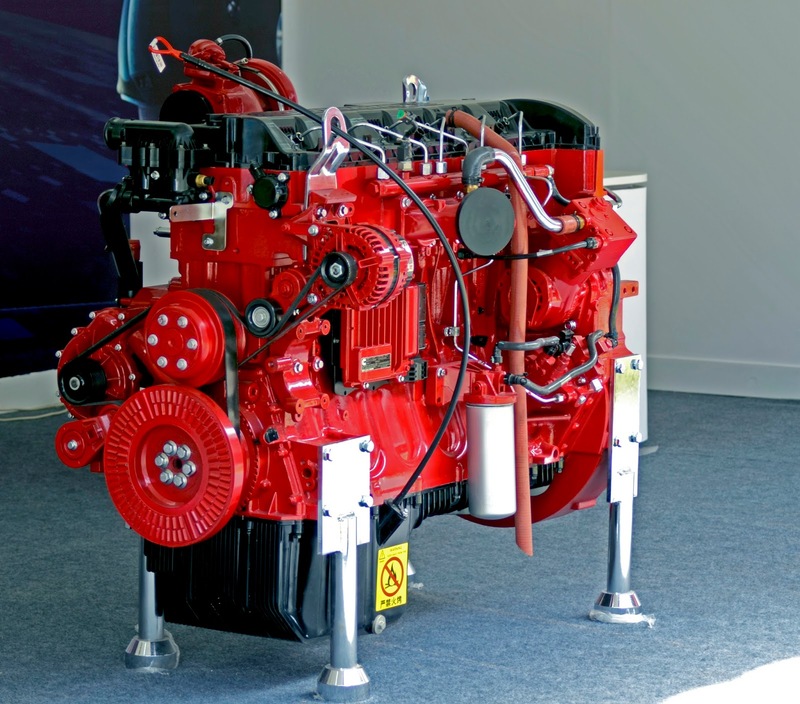 These are powered by 12-litre ISGe Cummins engine and engines that deliver 1040 hp of power and 3500 Nm of torque. Transmission is handled by new ZF 16-speed gearbox. These beasts also have advanced features like touchscreen and rear view cameras. These beasts are the creation of Tata Motor's Jamshedpur R&D team. For the first time in the history of Truck Racing Championship industry of India, a female champion racer took part in the championship. Stephanie Halm from German broke the stereotypes. 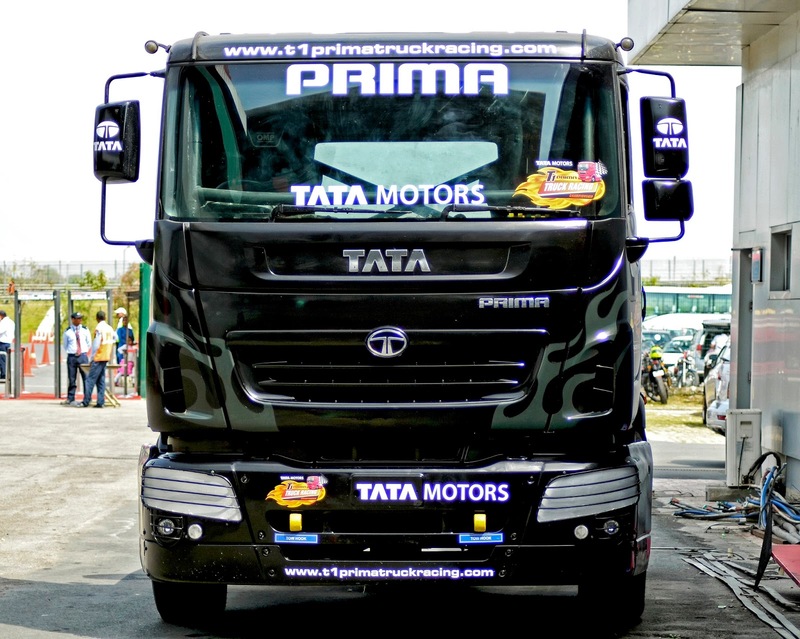 12 brand new Prima trucks were built for the fourth edition of T1 Prima Truck Racing Championship. The fourth edition of T1 Prima Truck Racing Championship was full of excitement and thrill. The deafening noise and the rush of adrenaline was a completely different experience. Now I am looking forward to the fifth edition. That's a very interesting post. Can you talk about car insurance for trucks such as these?